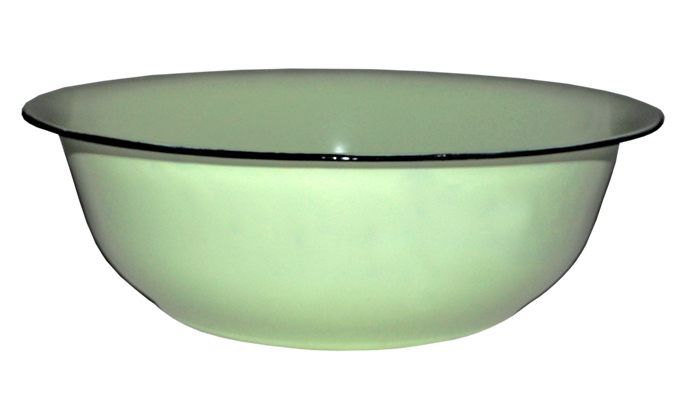 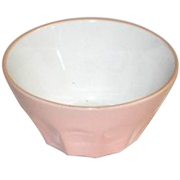 Assorted bowls available to rent / to hire for parties, corporate events and wedding styling. 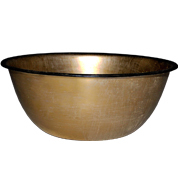 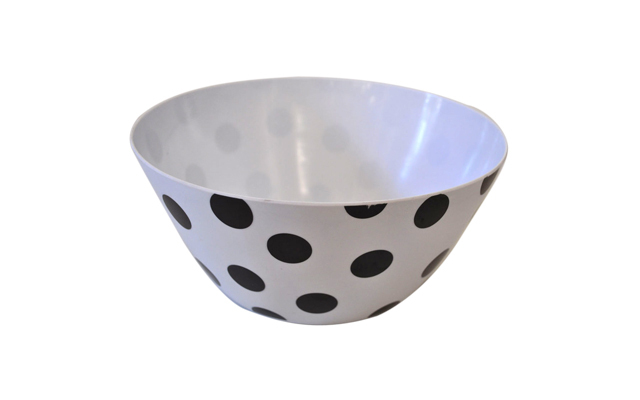 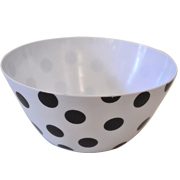 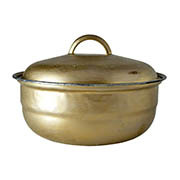 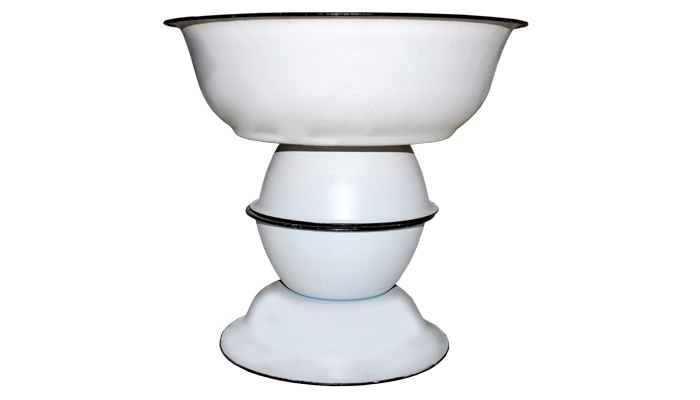 The bowls in this "Catering Equipment" category are to be used primarily for catering purposes. 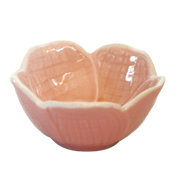 However, some items have been customised and painted for decorative display purposes. 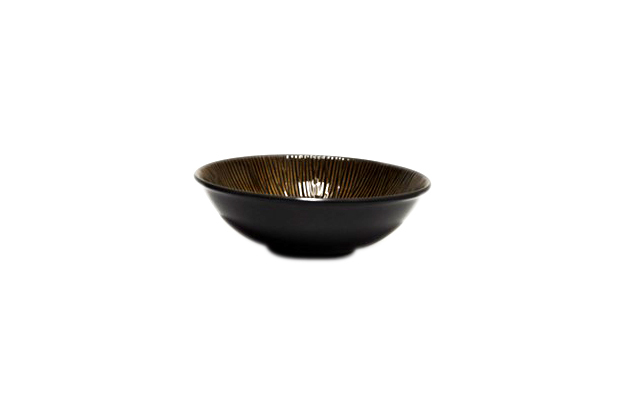 Please check with your Ninirichi sales consultant if the item required is food safe or not. 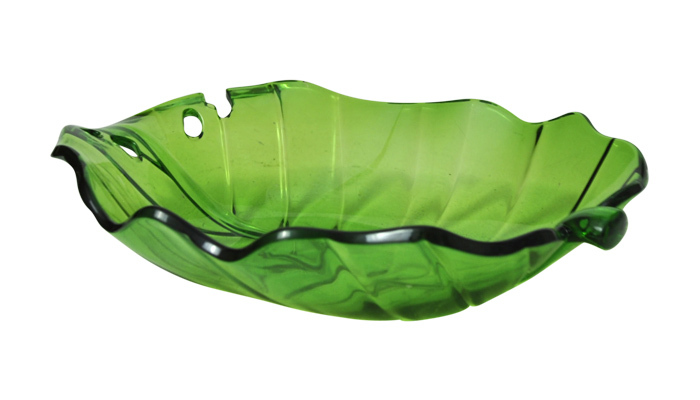 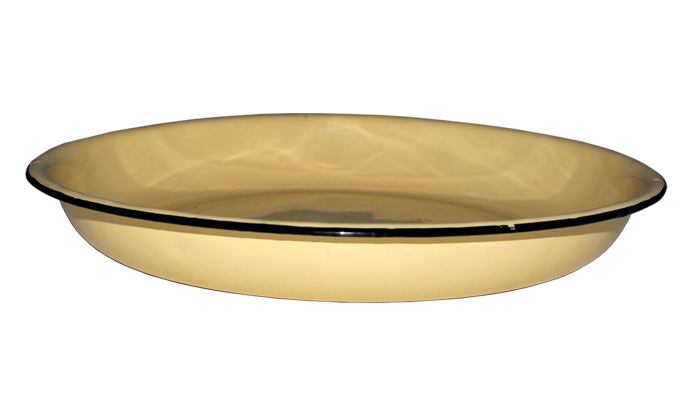 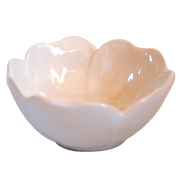 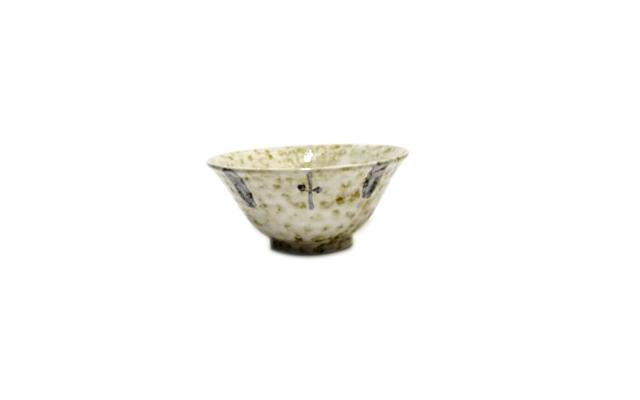 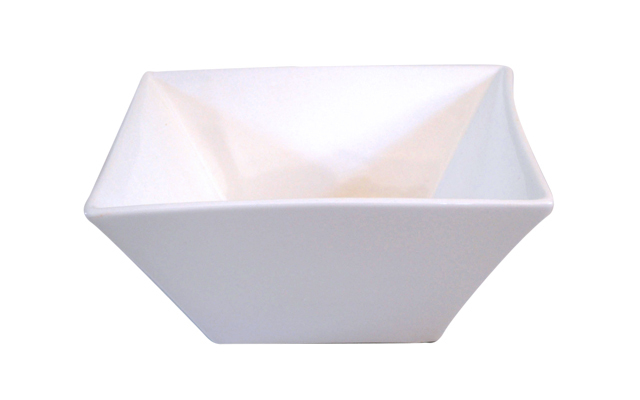 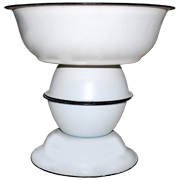 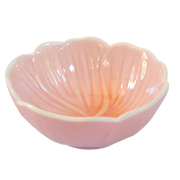 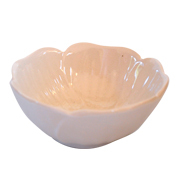 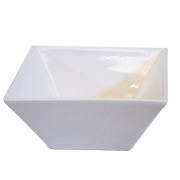 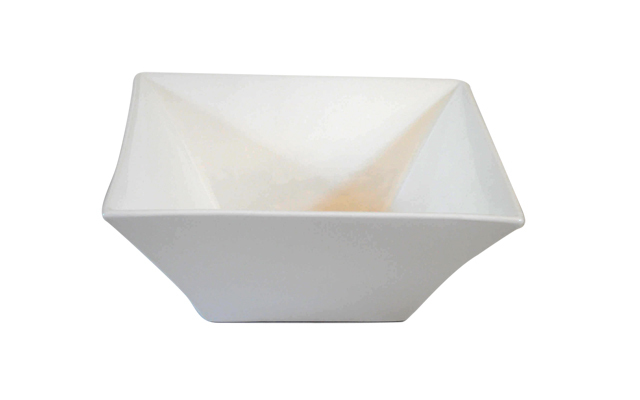 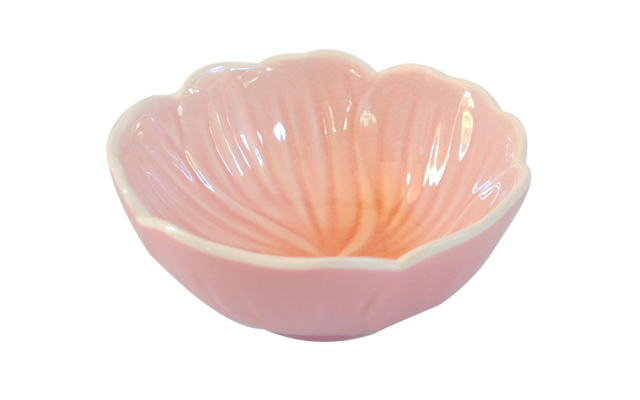 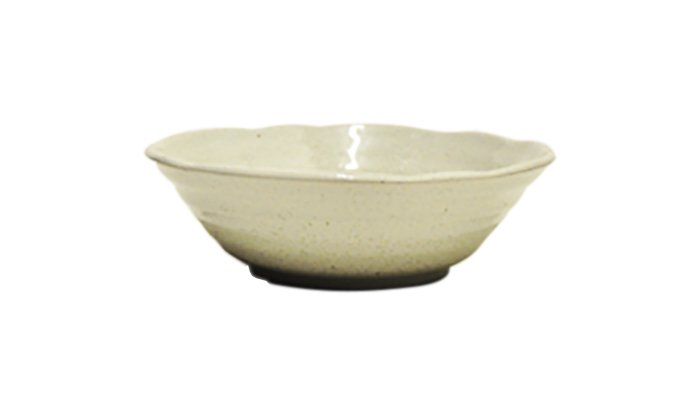 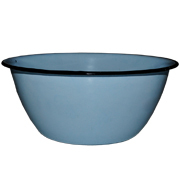 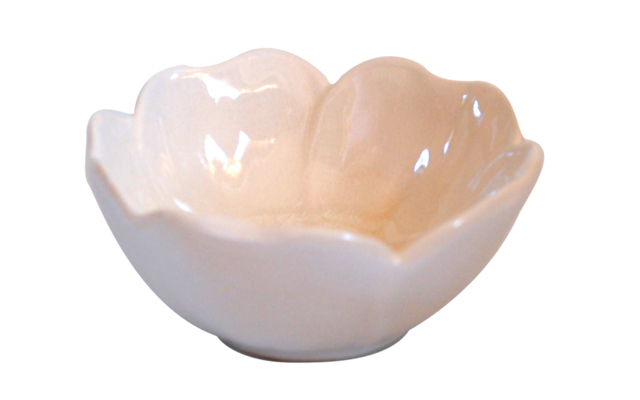 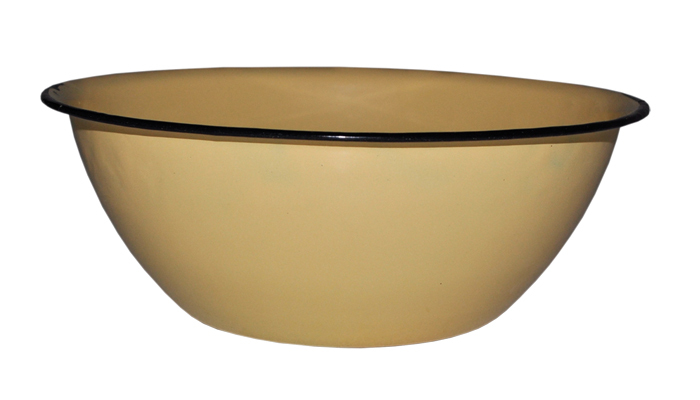 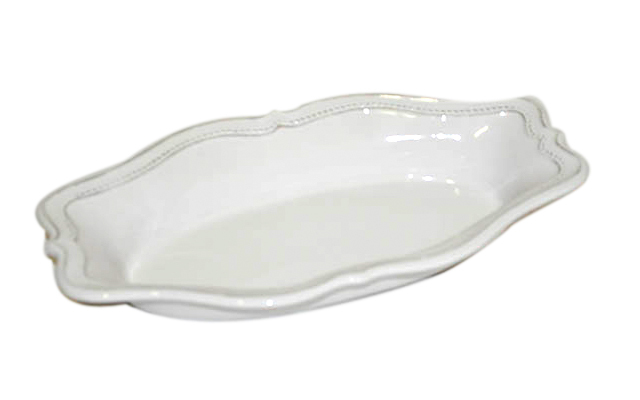 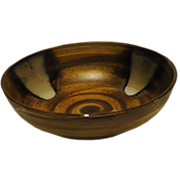 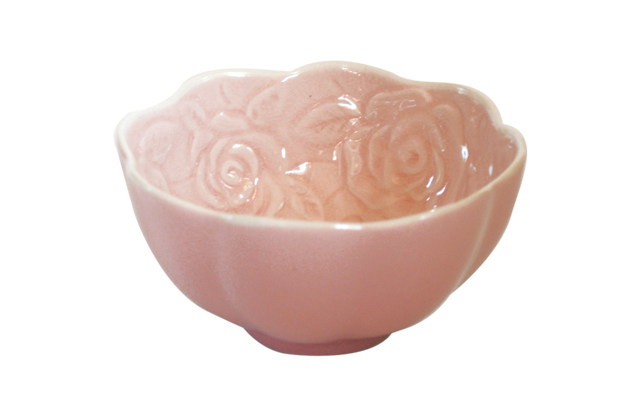 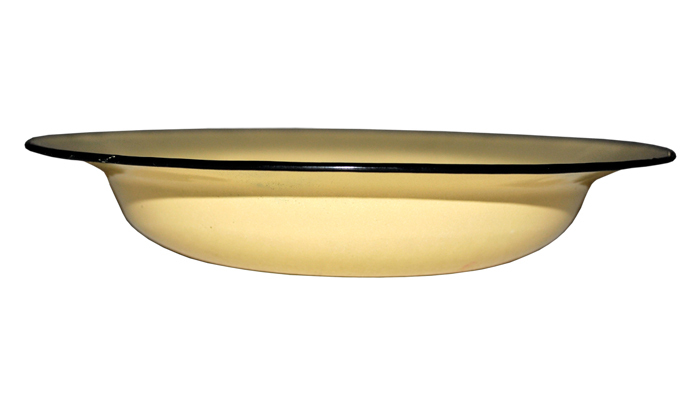 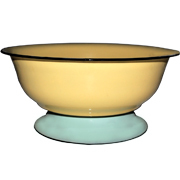 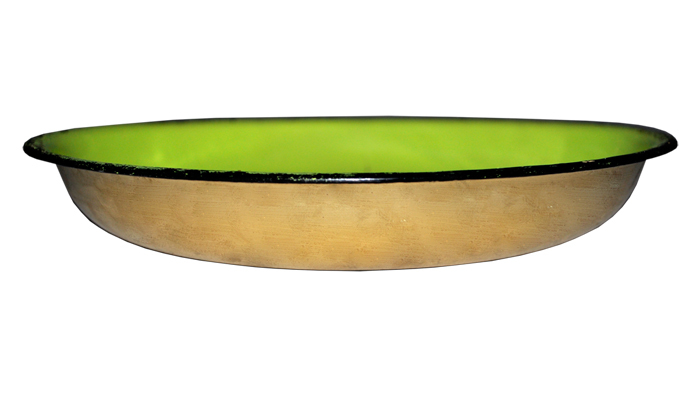 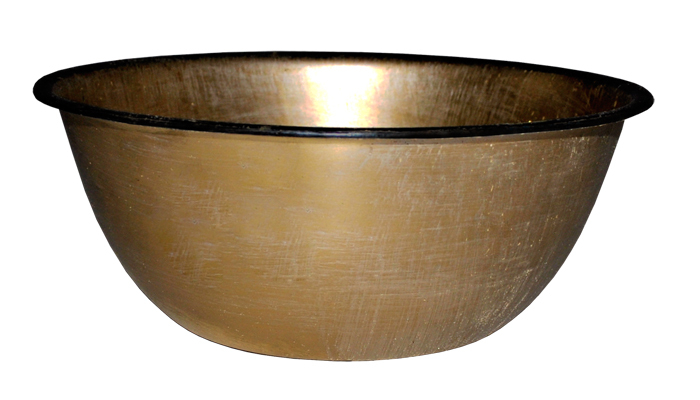 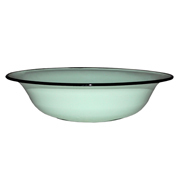 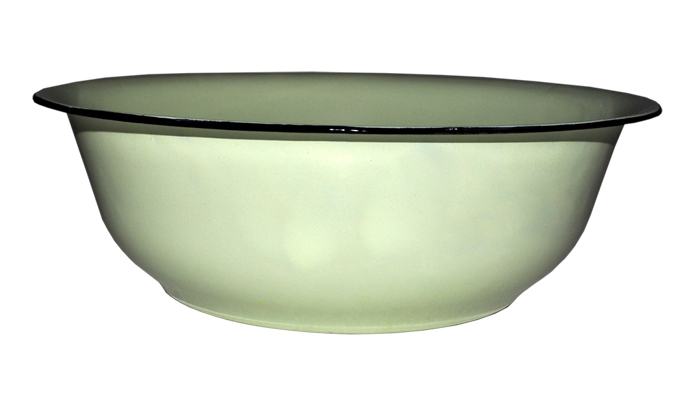 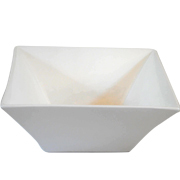 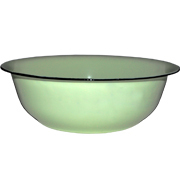 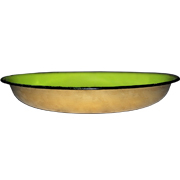 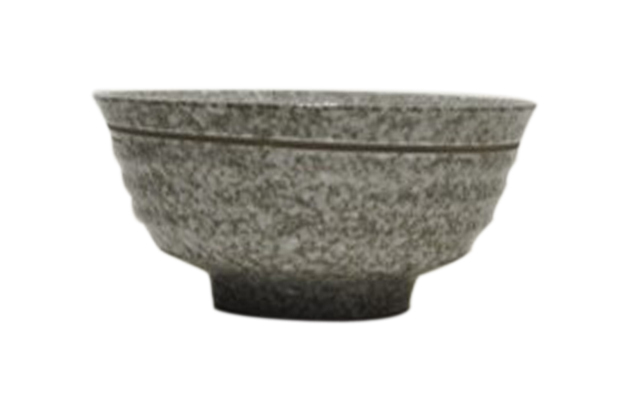 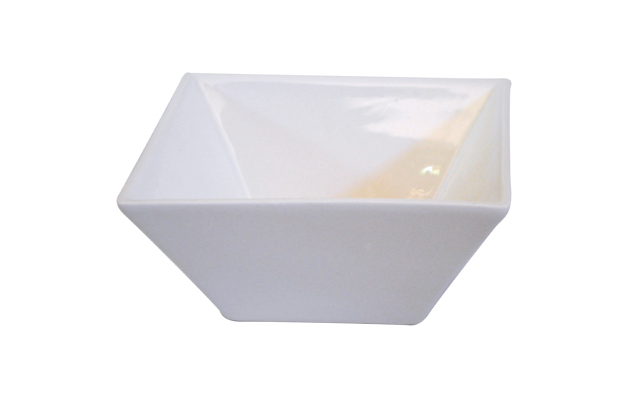 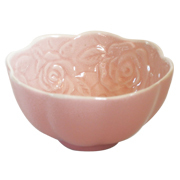 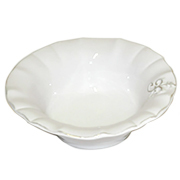 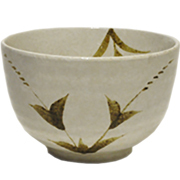 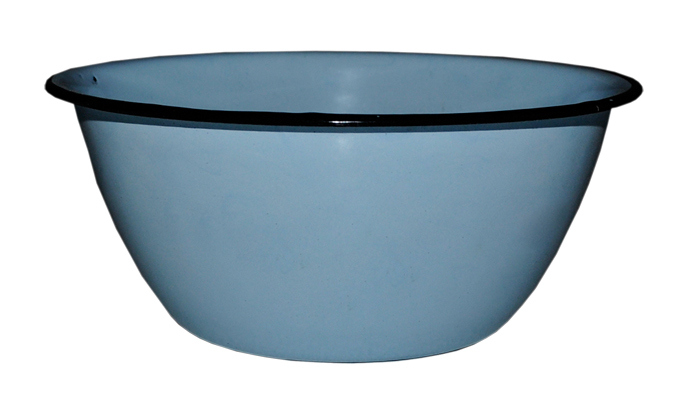 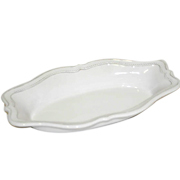 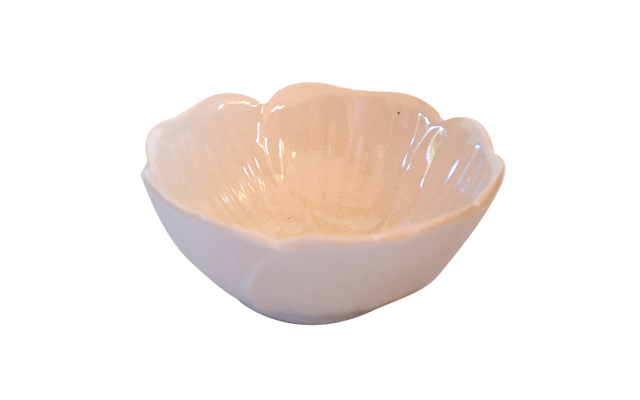 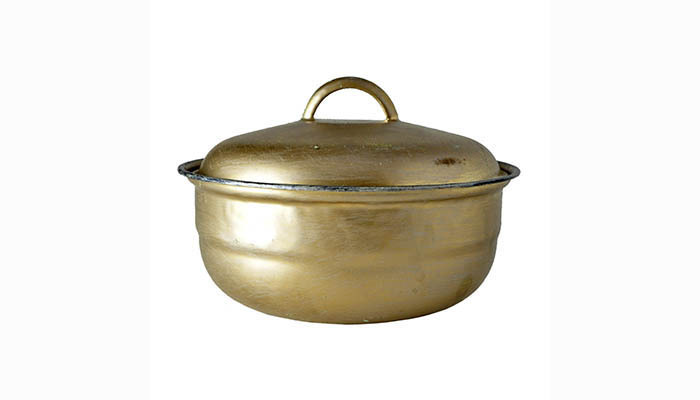 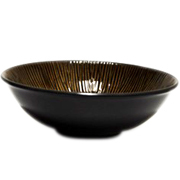 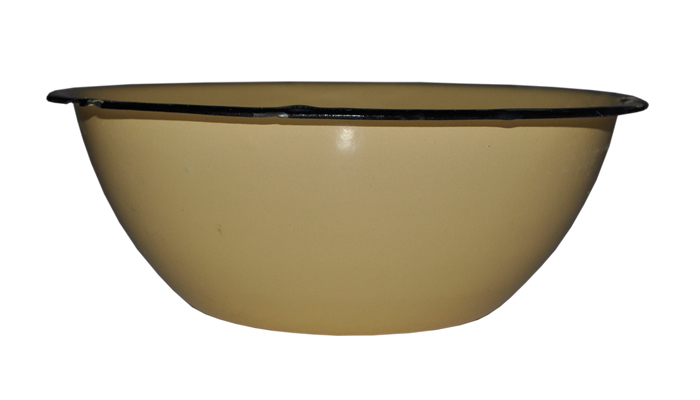 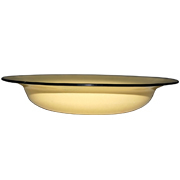 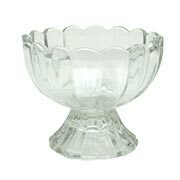 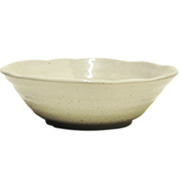 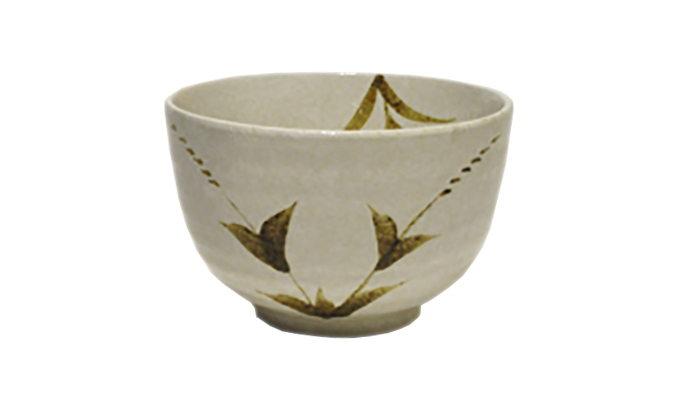 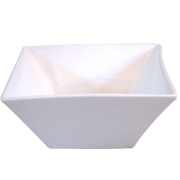 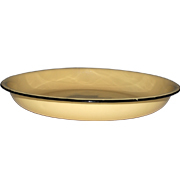 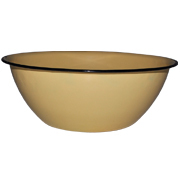 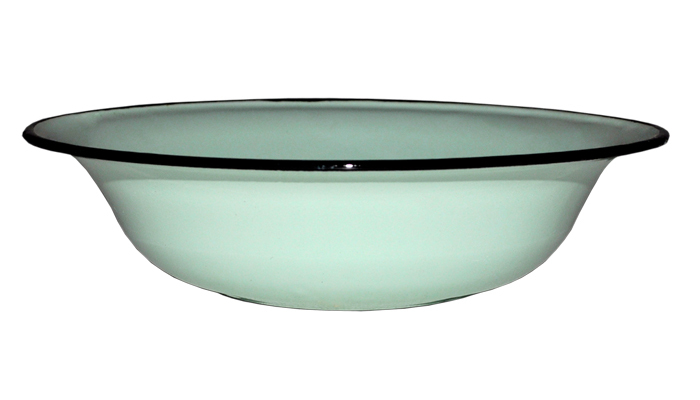 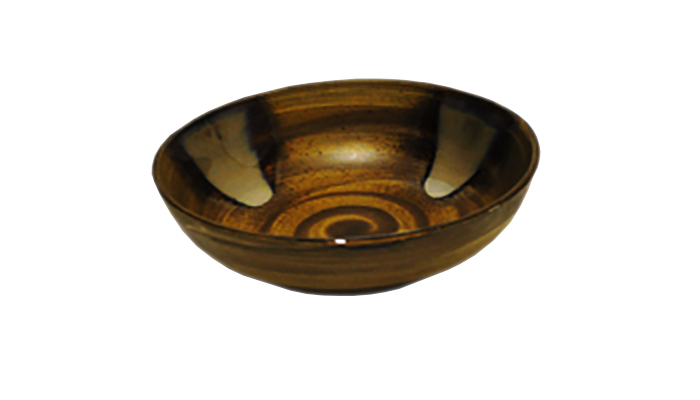 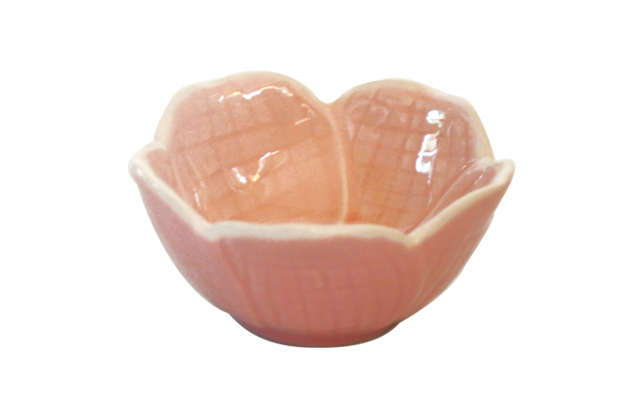 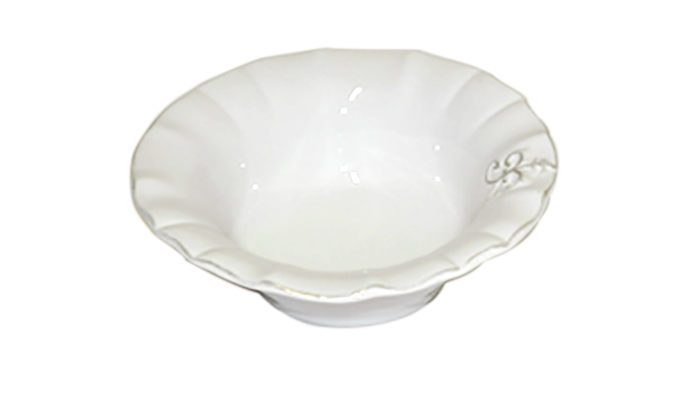 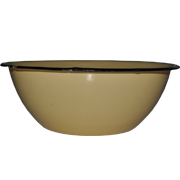 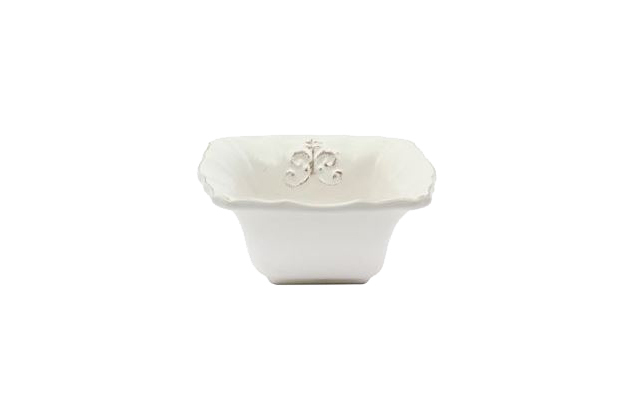 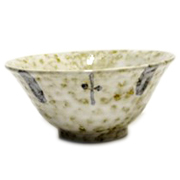 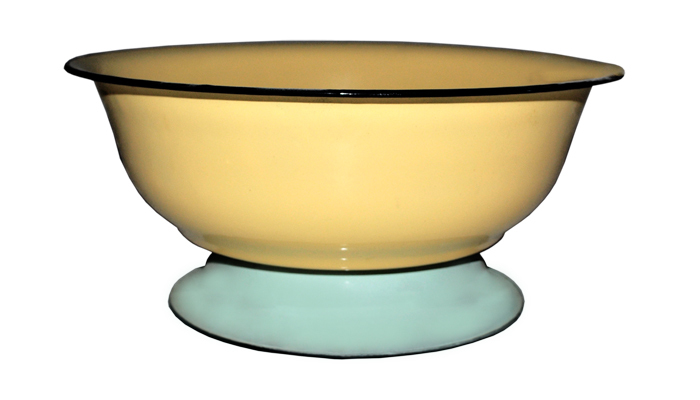 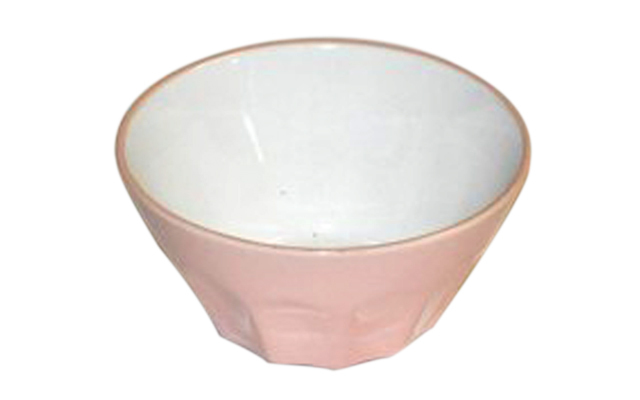 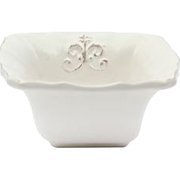 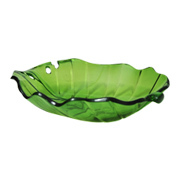 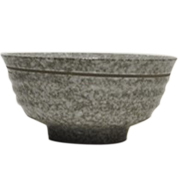 Find more decorative bowls under our "Containers - Bowls" category.